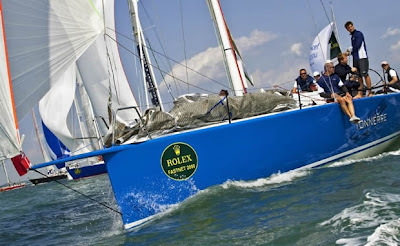 Piet Vroon's Ker 46 Tonnerre de Breskens 3 is the RORC's 2010 Yacht of the Year. Take a bow, Piet Vroon and the Tonnerre team! Congratulations on an impressive year.